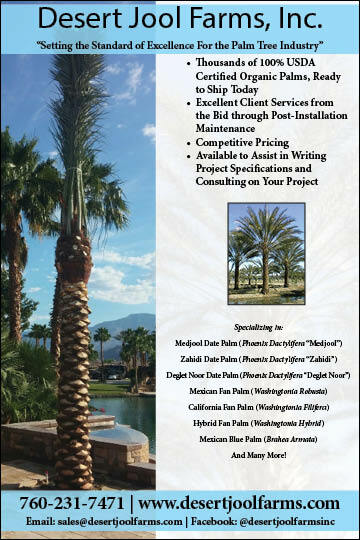 Welcome, and thank you for your interest in Southwest Trees and Turf! Feel free to browse PDFs of the past STT issues. Let us know if you’re looking for something older and we’ll do our best to dig it up. If you are interested in subscribing to our physical newspaper, delivered bin-monthly, please CLICK HERE. To subscribe to our free online edition, please CLICK HERE. November 2016 – COMING SOON!